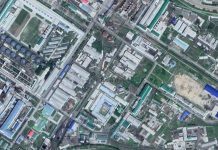 The North Korean authorities have recently handed down sentences of forced labor to Musan Mine workers who have not shown up for work. The development comes in the wake of reports that iron ore from the mine is being smuggled out of the country. “Around 50 Musan Mine workers who failed to show up for work were recently sentenced to disciplinary labor. 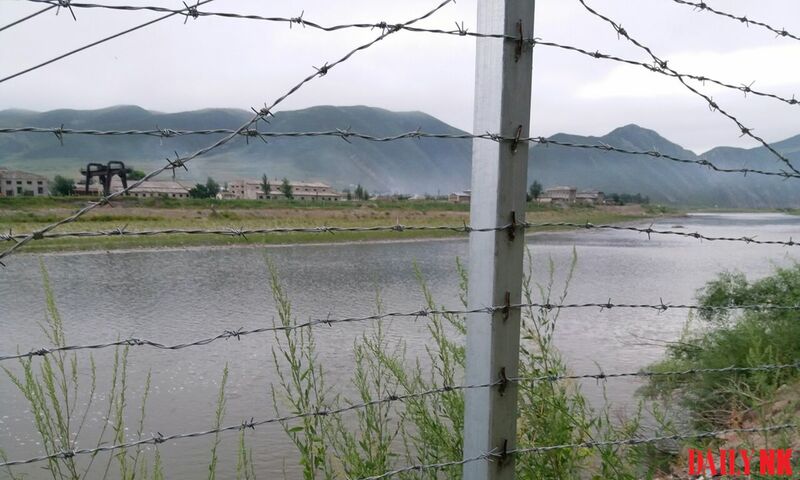 Depending on the number of days were missed, the workers received sentences ranging from a month to a maximum of six months,” said a North Hamgyong Province-based source on January 17. Musan Mine has faced a number of difficulties since Kim Jong Un came to power. In mid-2013, the mine was reportedly operating well with authorities promising in September of that year to raise the wages and ration levels of miners as an incentive to increase the flow of iron ore into China. This was seen as achievable if the authorities were going to receive their expected payments from China for the exported products. Wages for miners were increased 100-fold at the time and miners welcomed the fact that 200,000 KPW of their 300,000 KPW monthly salaries were paid as non-cash items including rice, vegetables, side dishes, daily necessities and even electronic devices. The situation, however, did not last for long. 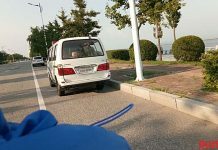 The authorities were unable to maintain their monthly wages after North Korea’s nuclear and missile tests led to international sanctions and the banning of exports. With a legal basis in the country’s “August 3 (8.3) Movement” which calls on enterprises and factories to obtain their own raw materials for production, “8.3 Earnings” permits workers to pay a specified fee each month to their place of employment in exchange for allowing them to skip work and engage in their own private business activities. Musan Mine, however, is seen as a critical piece of infrastructure to the North Korean state. Located in Asia’s largest iron ore depository, the mine contains an estimated 4.9 billion tons of accessible iron ore underground. Kim Jong Un’s New Year’s Address emphasized the country’s “self-sufficiency” in effect implying that Musan Mine would be a major pillar to achieving that goal. 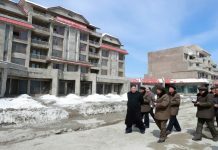 “The authorities needed to ensure that miners not showing up for work understand who’s in control,” an additional source in North Hamgyong Province reported. As previously reported by Daily NK, recently some individuals have been smuggling iron ore out of the mine.